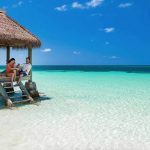 Blog Is Butler Service at Beaches Resorts Worth It? 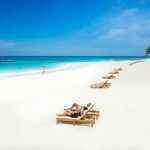 Is Butler Service at Beaches Resorts Worth It? 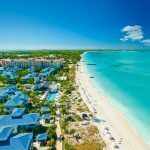 Butler Service at Beaches Resorts is available at the top-tier categories at two of their resorts: Beaches Turks and Caicos and Beaches Negril. But is butler service worth the price tag? Let’s take a look! At Beaches (and Sandals) you may hear it called the Butler Elite Program. 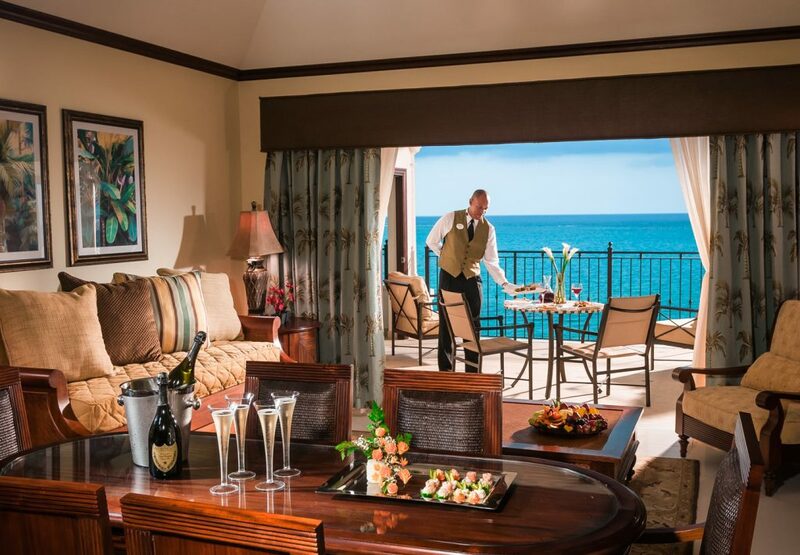 Butlers are available to couples and families who book the top-level rooms. The butlers at Beaches are experts at anticipating the whole family’s needs and keeping the kids (and parents) happy! 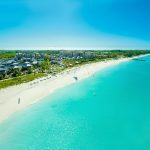 What Can a Butler Do at Beaches Resorts? Your butler is trained to anticipate your every need. Your butler will be ready to surprise you at every turn by delivering personalized cookies or drawing an extra bubbly bath! Even when you’re lounging at the beach, your butler will deliver a cooler of ice cold drinks and he or she is always on hand to bring fresh towels, a bottle of champagne or anything else you can dream up. 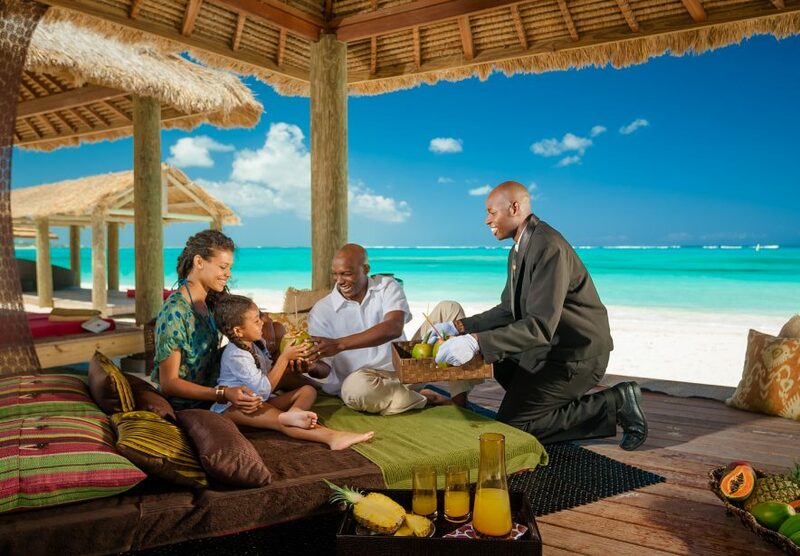 The price of butler service is included in the cost of the room – so the butler (and pampering) are a part of the all-inclusive package! The only thing not included is tipping. 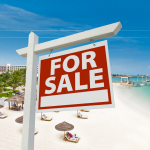 Beaches Resorts has a no tipping policy except for select services like Butlers and Spa Services. Check out the rates on the butler room categories at Beaches. How Much Should You Tip The Butler at Beaches Resorts? Tipping is not allowed at Beaches Resorts…except for butlers and spa service members. A good rule of thumb is to give $20 per day as a starting point. If you feel your service was exceptional, you can tip to your heart’s content.